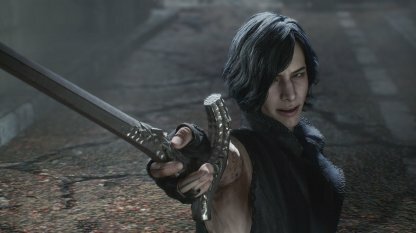 Welcome to the Devil May Cry 5: Strategy Guide and Walkthrough! 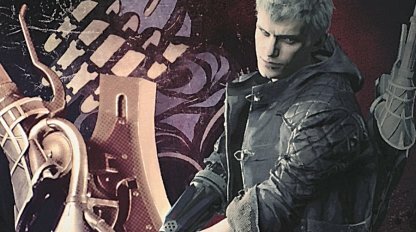 Here you will find everything to know about Devil May Cry 5 (DMC 5), including story walkthrough, items and weapons, latest news, play tips, available editions and more! Bloody Palace Releases Apr. 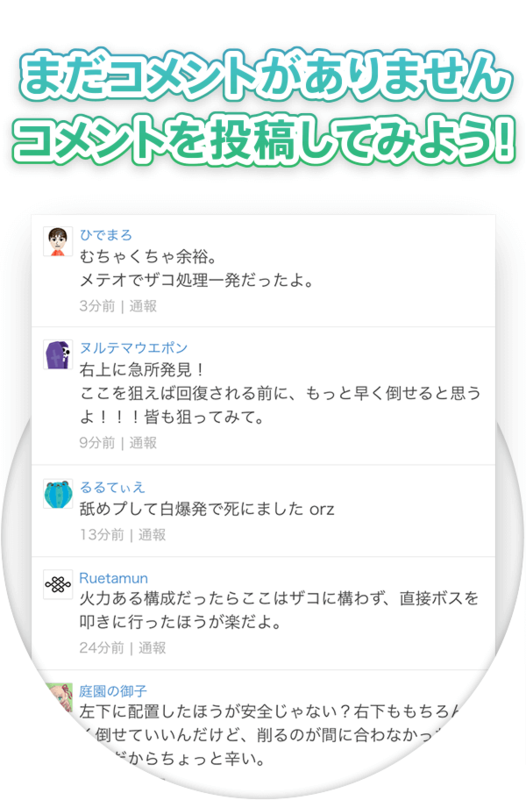 1 As A Free Update! 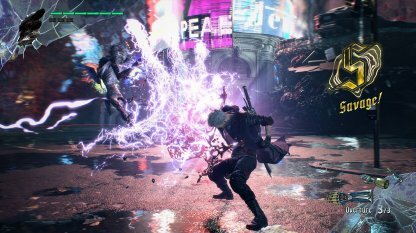 Releasing today is DMC5's first major and free title update "Bloody Palace". In this mode, players will face against hordes of demons as you ascend from floor to floor, in increasing difficulty. 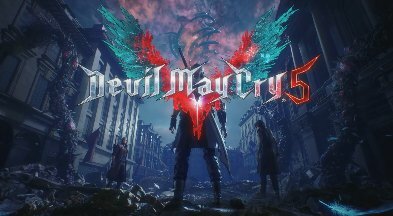 Time to put your demon slaying skills to the test! 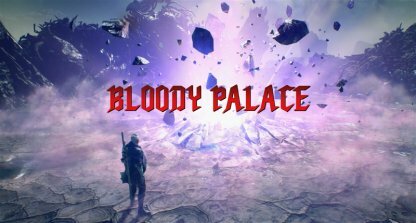 Check Out Bloody Palace Here! Check Out Playable Characters Here! 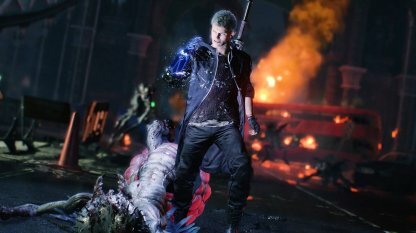 What Is Devil May Cry 5? 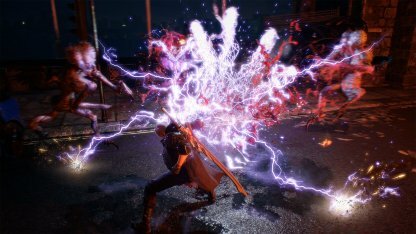 Devil May Cry 5 debuts on the current generation, bringing its signature stylish combat for players to dive into. 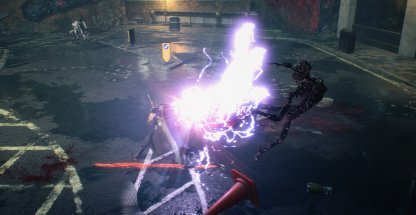 Take on the role of Devil Hunters and fight against hordes of demons. Years after the Order of the Sword incident, another threat rises in Red Grave City. 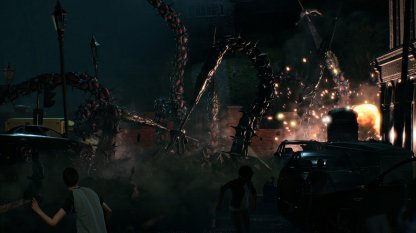 A gigantic tree bursts through the ground attacking and draining its citizens of their blood. 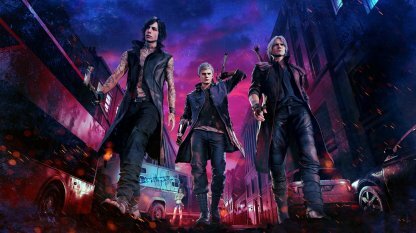 In Devil May Cry 5, you'll play as Devil Hunters namely Nero, the protagonist of Devil May Cry 4, the iconic character Dante from DMC 1, 2 & 3, and a new mysterious character named V.
String together combos in combat to trigger Stylish Rank which rises as you fight. 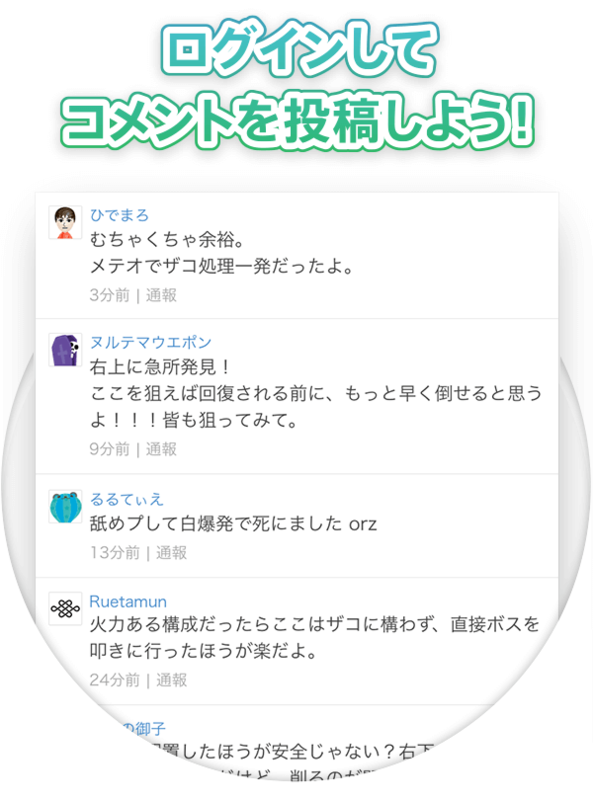 Try to aim for the highest rank SSS and get more rewards! 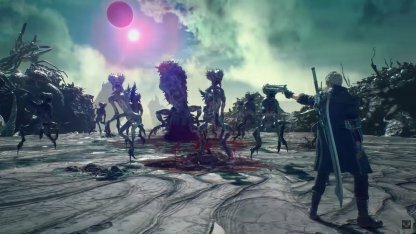 Defeating enemies will yield crystallized demon blood called Red Orbs, the currency used to purchase new weapons, skills and items. 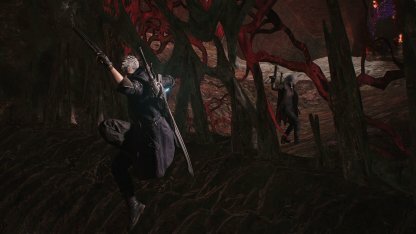 The new Cameo System lets you encounter other players online when characters cross paths in the game. See story moments unfold with other players! New players jumping into the series for the first time who find the combat daunting may want to try out Auto-Assist. Dish out devastating and stylish combos with ease by using the same attack inputs. 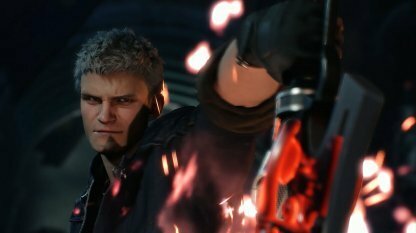 In Devil May Cry 5, players will get to play the role of Devil Hunters born with demon blood, and it is up to them to put a stop to the demonic threat in Red Grave City. 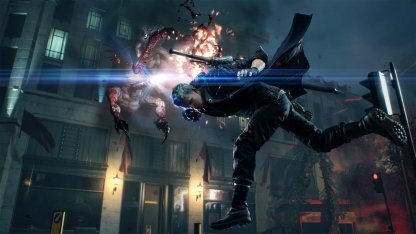 Introduced in Devil May Cry 4, The Young Devil Hunter Nero returns and is now operating a mobile Devil May Cry. He lost his Demonic Arm before the events of the game. With the looming threat, he works with a new bionic arm provided by Nico. 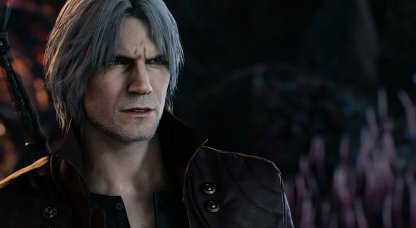 The iconic mainstay character Dante returns as well to fight off demons in Devil May Cry 5. 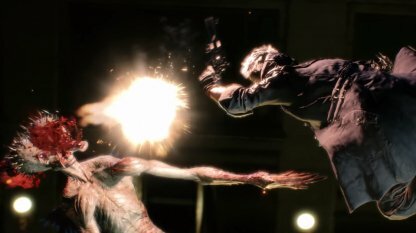 Half human and half demon, he has used his powers to protect the world from demonic threats. He wields his classic arsenal Rebellion, and his Ebony and Ivory dual pistols. A new character in the series, V is shrouded in mystery. 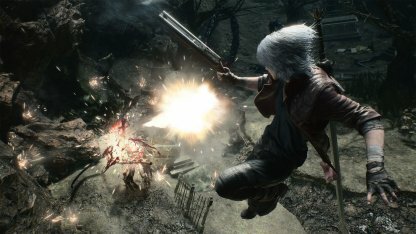 Lacking the power to fight himself, he sought out Dante to help him out against a certain demon. He relies on three demon familiars in battle, and summons them to fight for him. Several years after the Order of the Sword incident... An unusual phenomenon suddenly appears in Red Grave City. A gigantic tree pierces through the surface in the middle of town, attacking with roots that drain the poor citizens of their blood. 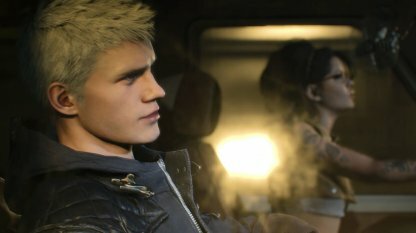 Young Devil Hunter Nero races into Red Grave aboard the mobile Devil May Cry vehicle with his partner Nico, a self-styled "artisan of arms" who provides Nero with his new weapons.